WHAT IS CARRIERS WORLD MIDDLE EAST? Our global Carriers World brand returns to the Middle East for the third consecutive year giving you a larger audience, more networking and a dedicated conference track that addresses the major challenges facing the wholesale industry. Wholesale is evolving and its exciting! With 5G, 50 billion connected devices, technology innovation and emerging markets redefining the wholesale industry, the revolution is happening now. Our innovative, hard-hitting and exclusive panel discussions provide the perfect platform to develop relationships, discover the metatrends and debate with key industry stakeholders. Carriers from North Africa, Central Asia and South Asia are increasingly influencing the Middle East wholesale landscape. 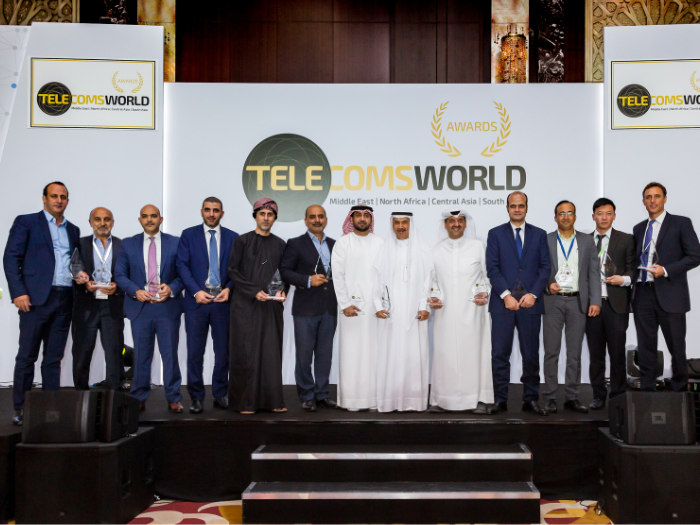 Carriers World is the only event in the Middle East which brings together the leading C-level executives from the super-region to engage on one platform. 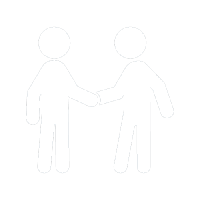 We understand that making those important connections with key stakeholders is essential for carrier wholesale teams. Therefore 2018 is bringing more networking time than ever before. With over 10 hours of dedicated networking opportunities, Carriers World provides the platform to meet your counterparts from the wider industry during speed networking, networking bingo, private meeting rooms, VIP programs and more!